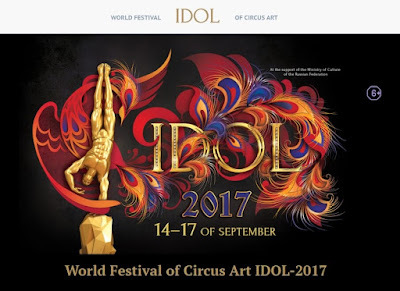 Vladimir Putin sent greetings to the participants, organizers and guests of the Fifth World Festival of Circus Art IDOL-2017 held in Moscow on September 14–17. Fifth World Festival of Circus Art IDOL-2017 in Moscow. 0 Comment to "Putin sent greetings to the Fifth World Festival of Circus Art IDOL"